TARA Labs Zero LX is another high-end phono cable that is available from TARA Labs. It is suitable for all cartridges. Due to its extremely sensitive nature. 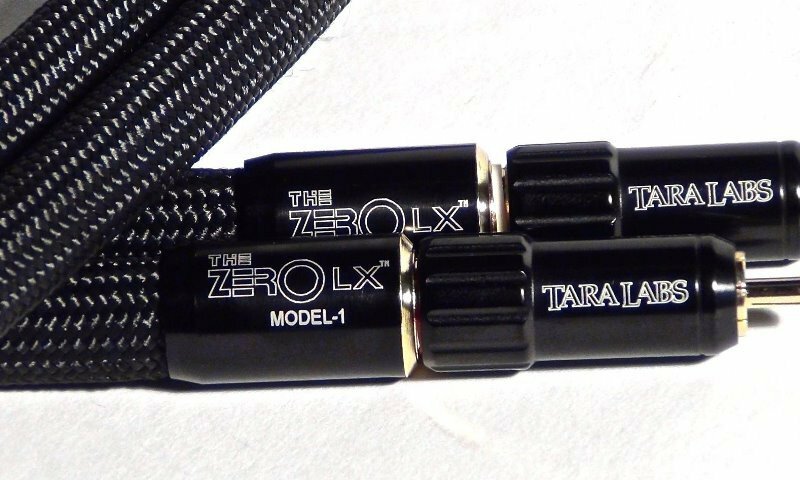 Sonically the cable is very revealing, with excellent high frequency extension and detail. It is not recommended for cartridges with glare or strain. Conductor is: 99.999999% Oxygen-free, mono-crystal, rectangular solid core.